LOOKING FOR RECORD-LABEL TO RELEASE ALBUM WORLDWIDE. 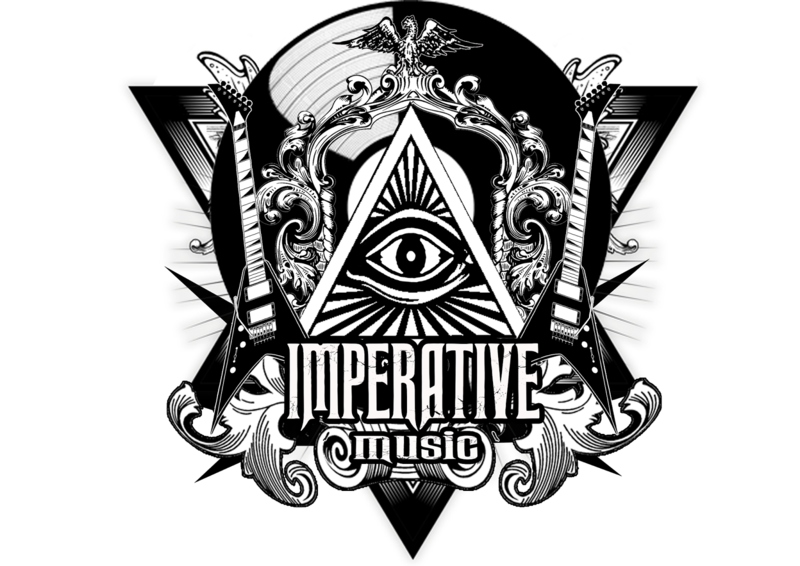 IMPERATIVE MUSIC AGENCY offer exclusive service to contact and negotiate with major Record-Labels such as CENTURY MEDIA RECORDS, METAL BLADE RECORDS, FRONTIERS RECORDS, SPV, AFM RECORDS and other to sign the band or Licensing-deal. 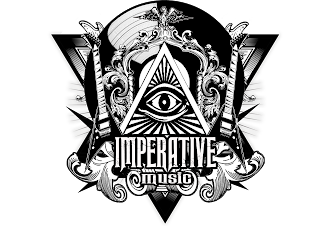 If your band have recorded full length album and you did like a Record-Label release this album, we will do the negotiation with them. Contact us and ask more details and prices of our service. Unsigned Metal Bands, read this note !! !